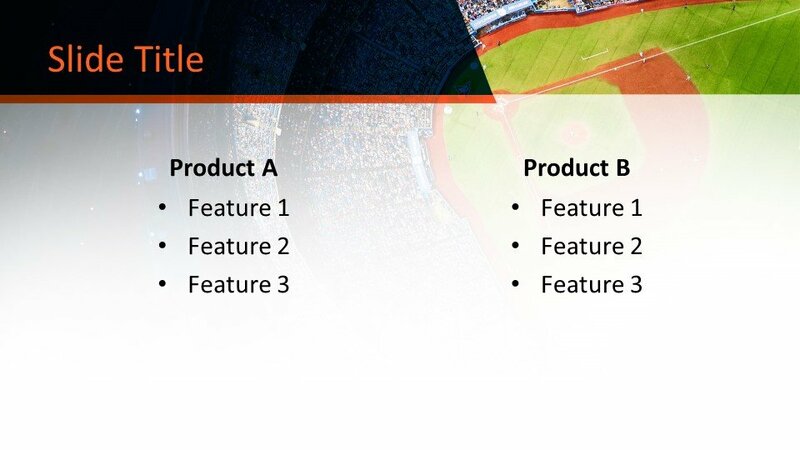 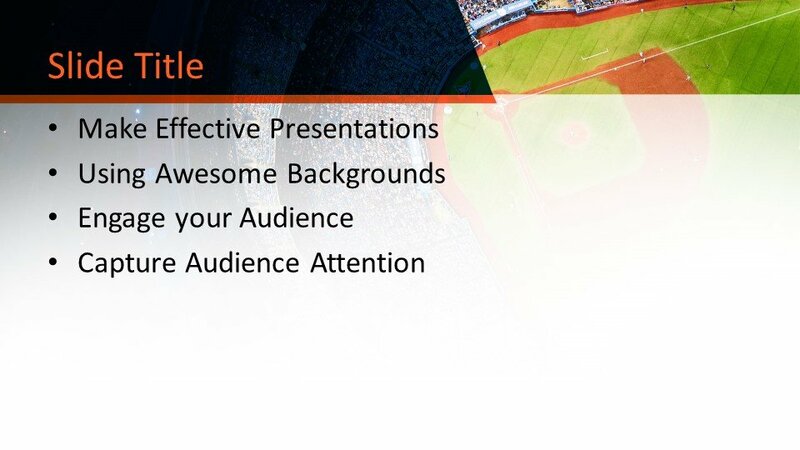 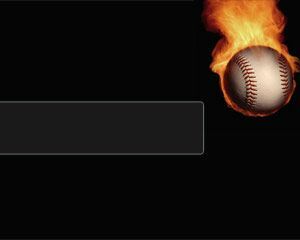 Free Baseball Stadium PowerPoint Template is a new and simple design for your presentation. This design has the background of stadium creates a new look to this template. 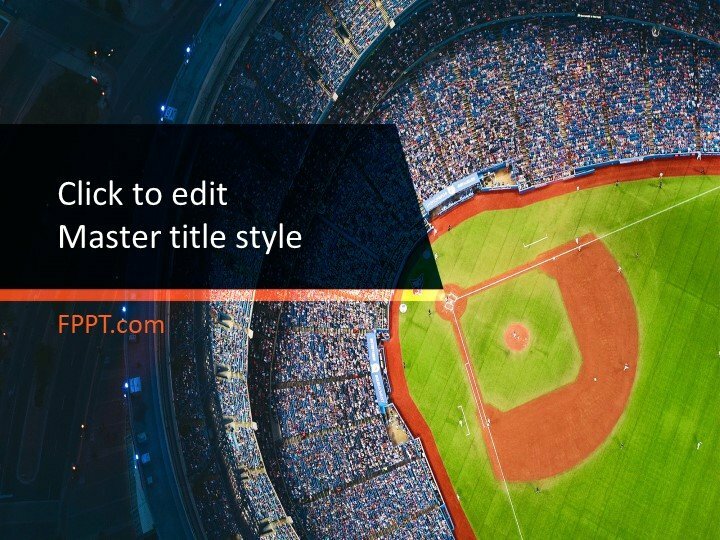 It is suitable for the presentation of sports and games, baseball game, rules and regulation and other instructions regarding the game. 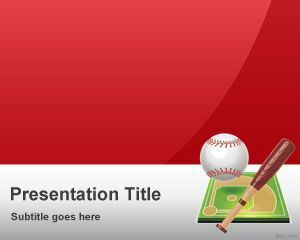 The PowerPoint baseball stadium is available for free of cost. 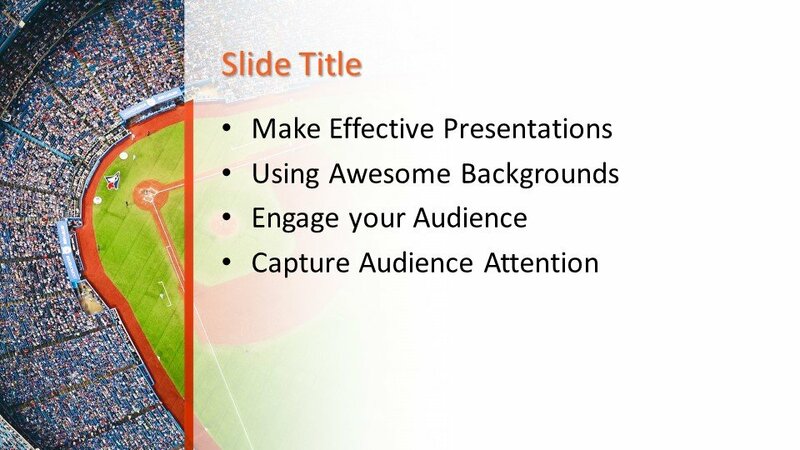 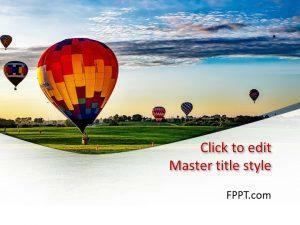 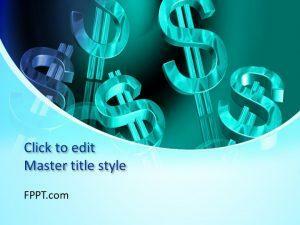 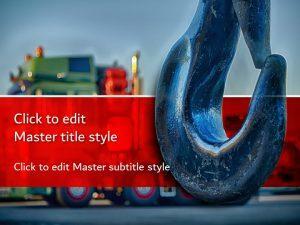 It will give an awesome look to the presentation and audience will like it.